Ever since I upgraded to Ubuntu 12.04 LTS, Wi-Fi connection has become a pain in the neck. In my laptop, though the network-manager detects my router and easily connects to it through Wi-Fi, internet connection itself was really slow and erratic. On the other hand, Wi-Fi connection itself started dropping very often in my netbook. Both my the laptop and netbook had Wi-Fi speed and connectivity related issues after upgrading to Ubuntu 12.04 LTS and above (netbook is running Ubuntu 12.10 Beta 1). Either Wi-Fi kept dropping or it became painfully slow. I had to do all kinds of stuff to reconnect it again and sometimes, even a full system restart won't make it connect to Wi-Fi. Then I came to know about Wicd from this reddit thread. All the time I was thinking like this is some sort of issue caused by faulty network driver, never did I suspect Ubuntu's default Network Manager itself. So I decided to give Wicd (an alternate network manager available in default Ubuntu 12.04 repositories) a try. 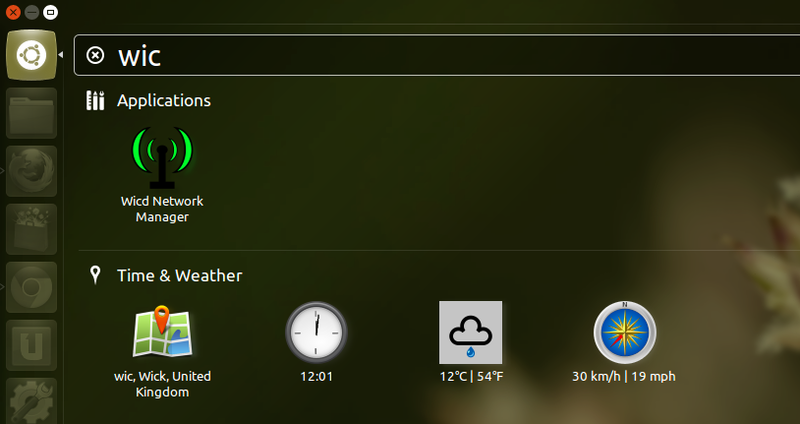 I installed Wicd and removed network-manager afterwards. Much to my amazement, everything started to work great afterwards. 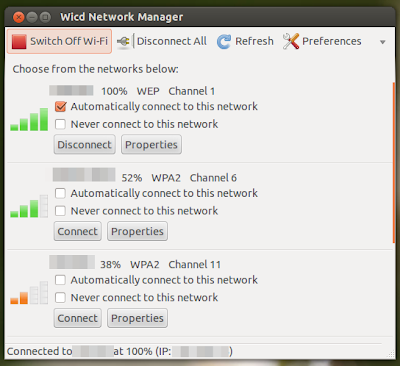 How to Fix Slow/Erratic Wi-Fi Problem in Ubuntu 12.04 LTS? First, you need to install Wicd from Ubuntu Software Center. CLICK HERE to install Wicd network manager from Ubuntu Software Center. After Wicd installation is complete, search for 'network-manager' in Ubuntu Software Center and remove it before going any further. Now, open Wicd from Unity Dash (see screenshot above). Wicd will automatically detect the available networks around. Simply enter the credentials and CONNECT. And when you tick "Automatically connect to this network" option, Wicd will be added to your Startup Applications list. And you're good to go.